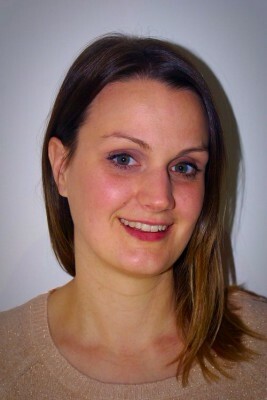 Hi my name is Clare Hunt and I am a qualified Hypnotherapist based in Hemel Hempstead. From a very young age, I wanted to understand and help people and I have done that through various ways over the years. I spent time volunteering in orphanages in Kenya and Borneo, working in a psychiatric hospital in London, supporting people with Learning disabilities living in supported housing and as a Secondary School teacher. For years as a teacher I raised awareness of mental health issues to staff and students and helped them to improve their wellbeing. 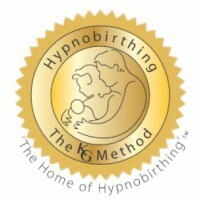 When I finally stumbled on hypnotherapy, I realised it was exactly the tool I had been looking for. I was actually a sceptic at first and only started the course as I was wanted to study NLP and Cognitive Behavioural Psychology. However, it didn’t take long for me to see the multitude of benefits of hypnotherapy. I particularly liked that it that didn’t attribute blame but instead empowered people to deal with their issues. I love learning so I am always reading, researching and attending training courses, to make sure I am able to give my clients the best possible care. It is so important that you choose the right therapist for you so feel free to contact me so you are confident you have made the right decision. My intentions are to support you to make positive changes. I spend time preparing for each session so that it is personalised to your needs and although I cannot guarantee success, this increases its likelihood. I am committed to continued professional development so that I can offer you the best possible treatment. If I do not feel I am equipped to provide this to you then I will let you know and will refer you to another professional. I abide by the Code of Conduct and Ethics of my professional bodies and partake in supervised practice. I also abide by the Data Protection Act and therefore offer strict confidentiality in conjunction with this.